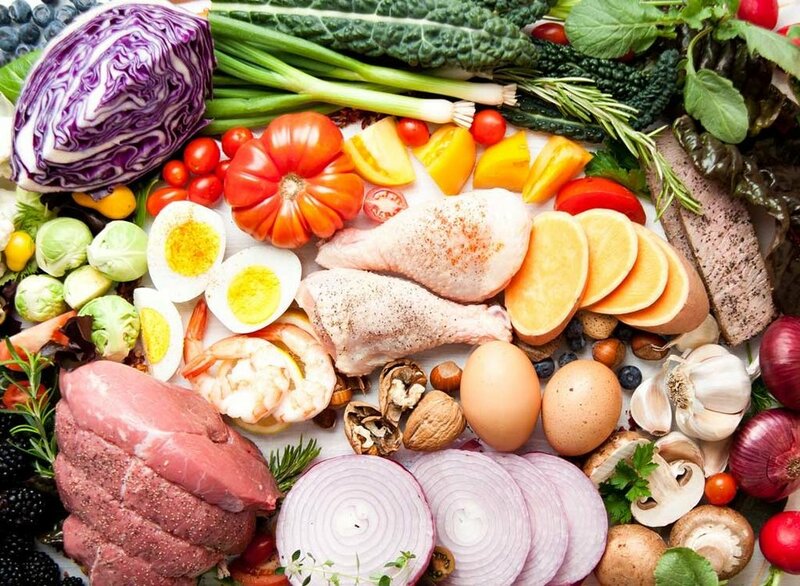 Is The Paleo Diet Right for You? — Wait, what if...? The answer is a resounding YES! There are zero negatives for which switching your diet to ancestral whole foods based eating plan. Humans have been around for approximately 200,000 years. That is a long time for the trial and error dependent tools of evolution to hone our physiology into well-orchestrated perfection. However, the story takes a turn for the worst. Back in the mid-20th century, humans decided to capitalize on nature with a pathetic attempt at improving on her methods. Rather than relying on food which grows from the power of the sun (all real foods come from the sun... even MEAT... queue vegan gasps! ), we switched to foods mass produced on assembly lines pumped full of sugar and dangerously unstable and highly processed vegetable oils! What has resulted? A worldwide epidemic of chronic medical conditions set to bankrupt our society and send our children to early graves. That's right, we've reached the first generation of humans who may live shorter and markedly sicker lives compared to their parents. The Paleo Diet refers to the consumption of foods that were available during the Paleolithic period. That means consuming plant and animal products that were available to humans 2.6 million to 12,000 years ago when the earth was in its purest state. Scientific studies in various fields of research including biology and biochemistry suggest that this diet is highly beneficial to humans. More specifically, it facilitates our physiological processes naturally. It helps us fight diseases as well. In contrast, modern foods are full of preservatives and artificial flavors among other chemical products. They work against the body leading to the development of diseases such as obesity, diabetes, cancer, and heart disease among others. Sources of protein on a Paleo Diet include beef obtained from grass-fed cattle. You can also eat chicken, bacon, and pork to get this nutrient. Other sources of protein include fish, geese, and oysters. Vitamins are another critical food group in the Paleo Diet Plan. You can eat fruits such as mangoes, papaya, pineapples, and oranges among others. Recommended vegetables include asparagus, broccoli, collard greens, and kales. Sources of fat while you are on a Paleo Diet include avocados, coconut oil, ghee, and lard. You have to avoid some foods if you are on this diet. For example, avoid dairy products including milk, yogurt, ice cream, and cheese. Remember, the consumption of these products started in 9,000 to 8,000 BC, which is past the Paleolithic period that ended in 12,000 BC. Other foods to avoid include grains, legumes, and starches. Moreover, the Paleo Diet discourages the consumption of all processed foods and sugars. Even alcohol is not okay. 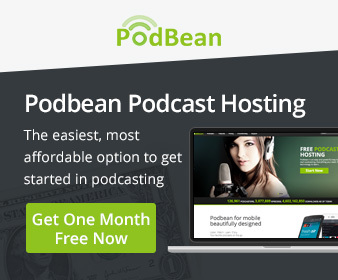 In other words, the Paleo Diet encourages you to eat foods that nature designed for you. A study by S. Linderberg and J. Soffman among other researchers determined that a Paleo Diet improves the level of glucose tolerance in people who suffer from ischemic heart disease. In fact, they compared it to the Mediterranean Diet over a twelve-week period, and they found that the Paleo Diet was better than the Mediterranean one when it came to helping people who are living with Type 2 Diabetes. The publication of these findings took place in the September 2007 issue of Diabetologia. Other studies have shown positive results for people who persist with this diet plan. For example, some of them indicate that a Paleo Diet leads to a reduced risk of developing heart disease. It improves your immunity as well. Finally, Paleo foods are an excellent source of monounsaturated fat lowering your risk of becoming obese. Remember foods in contemporary society are rich in saturated fats, which are bad for your body. Avoid them as much as possible by switching to a Paleo Diet as soon as you can. In conclusion, the Paleo Diet Plan is a way of improving the physical health of your body naturally. It does that by helping you consume foods that facilitate physiological processes in your body. Remember, the Paleo diet is the key to health and wellness in life. 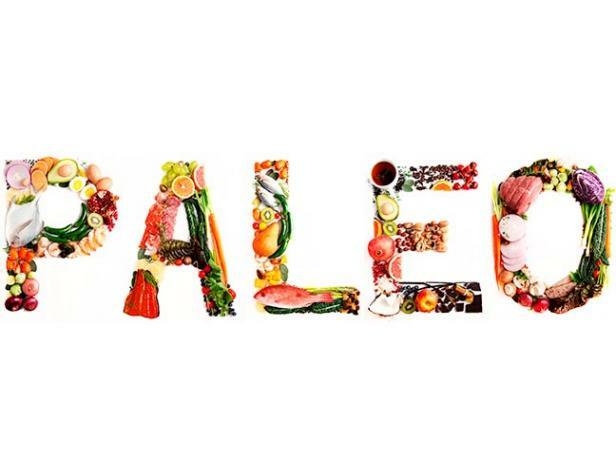 Start your Paleo Diet Plan today and stick to it.